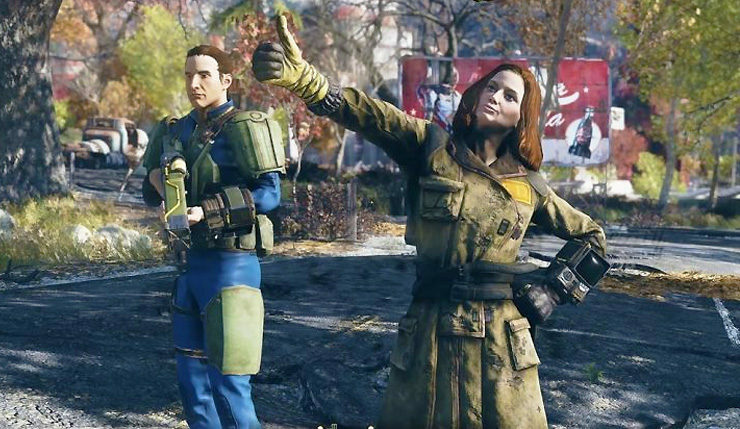 The latest Fallout 76 update appears to have changed more than what has been mentioned in its patch notes as the Fallout 76 framerate now appears to be uncapped. The release notes for yesterday’s patch don’t mention it, but apparently, Bethesda has unlocked the framerate for PC players. The framerate was capped earlier to address performance and refresh rate issues, but this enforced FPS restriction for PC now appears to be unlocked. 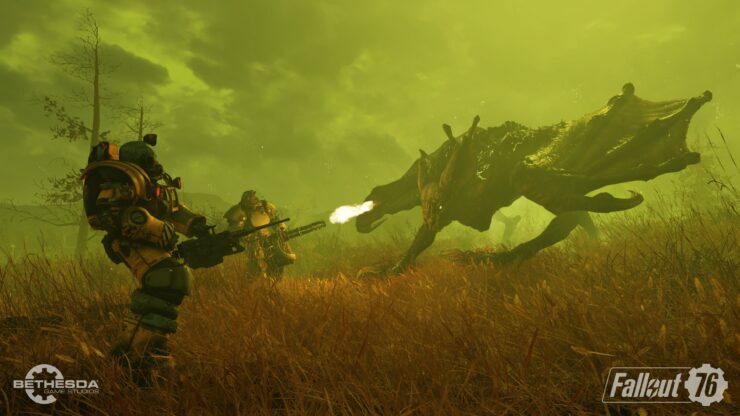 In addition, it also seems that Fallout 76’s physics are no longer linked to FPS – something that Bethesda implemented earlier to combat unnatural game speed. Yesterday’s major update offered various performance and stability improvements, and Bethesda has promised that other highly demanded PC features such as an FOV slider and Ultra Wide screens supported, will be added to Fallout 76 later this year as well. Fallout 76 is available now for PC, Xbox One and PlayStation 4.